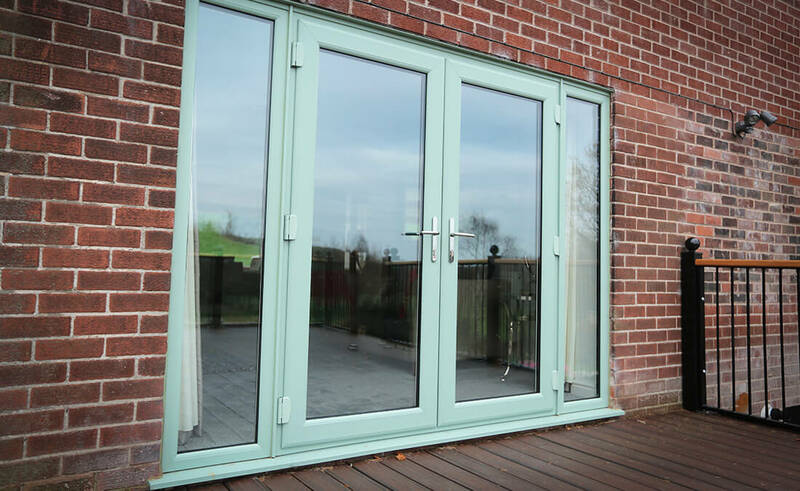 Our Swish uPVC French doors offer delicate continental charm, via a broad double-doored entrance that subtly connects outdoor and internal areas together. 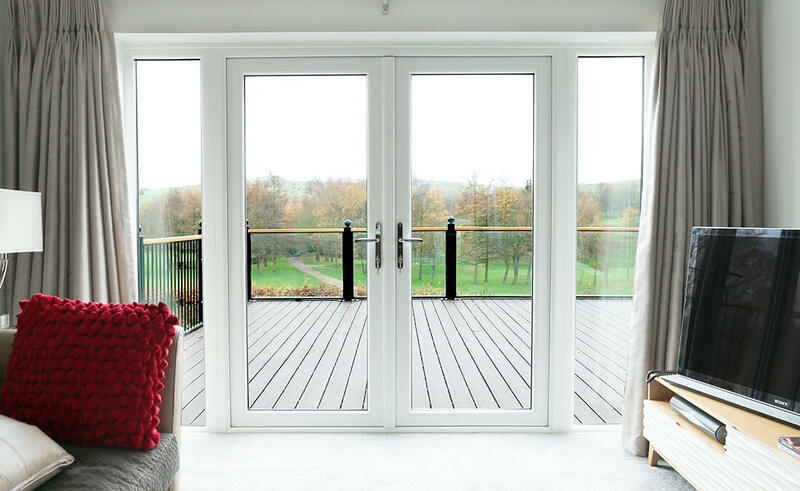 From contemporary to traditional, our French doors will create the light and airy space you’ve been searching for. 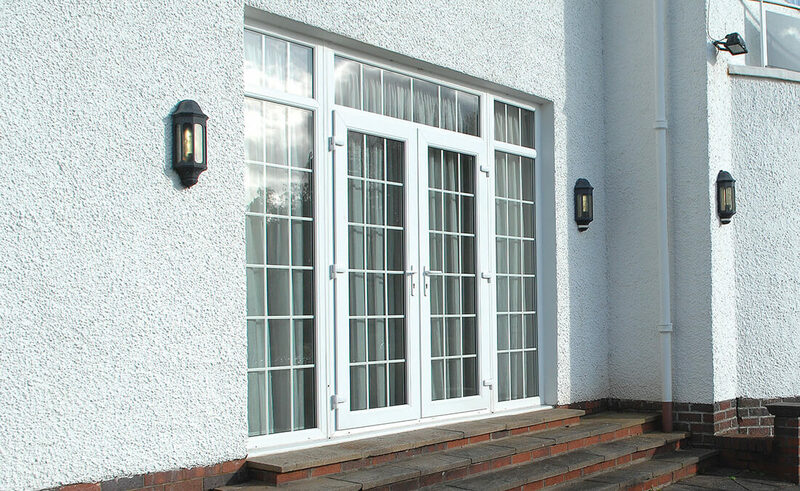 Manufactured in-house, our timeless uPVC French door range has energy efficiency ingrained within its design. Allowing for a wide & unobstructed space, due to the absence of a central mullion, this feature also support unobstructed views within a light and airy space. 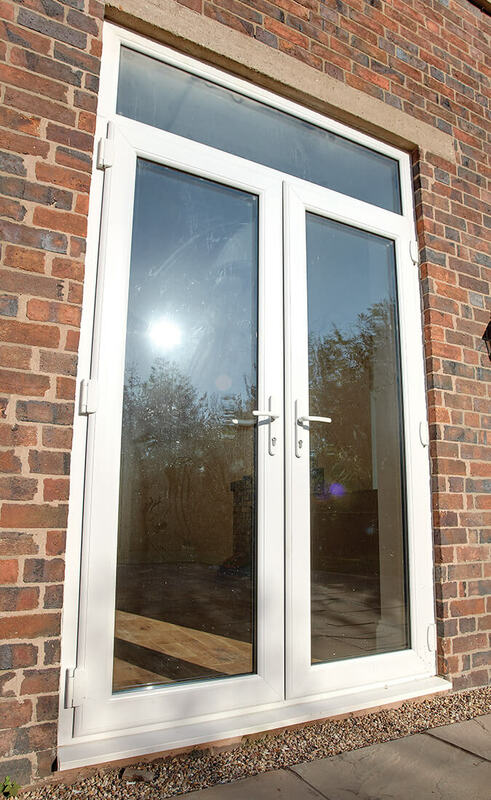 User friendly and highly secure, our uPVC replacement French doors effectively retain and conserve energy within the building. With energy efficiency firmly in mind, our fanciful uPVC French doors provide excellent protection against the diverse weather conditions we experience along the South West coastline; fully able to accommodate both double and triple glazing comfortably. 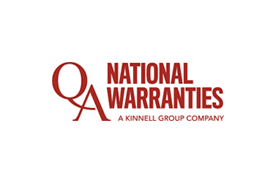 Resistant to warping or cracking, homeowners are safe in the knowledge that their French doors will stand the test of time for many years to come. Add a superb finishing touch to your newly installed bifold doors, with a wide range of standard or non-standard colours including metallic, wood structure, dual colour and Smart’s unique Sensations range of textured finishes. Complimenting contemporary and traditional homes alike, pick a finishing touch from our extensive range that truly fits your personality and style; creating a great first impression to all that cross your threshold. We also have an extensive range of door Fab ‘n’ Fix hardware to choose from, including letter plates, balmoral handles & knockers to name but a few. When it comes to ongoing maintenance, our uPVC French door range provide South West homeowners with the ultimate peace of mind. Virtually maintenance-free, our uPVC doors simply need an occasional wipe over; eliminating painting & varnishing, conveniently allowing your French doors to make a statement for many years to come. Furthermore, decorative French door accessories include beautifully sculptured handles, aesthetically pleasing hinges, authentic glazing bars and many more elements that’ll provide your French door with the elegance that it deserves. Whether you’re looking for extra privacy, a textured effect to match existing windows or additional acoustic insulation, enhance your bifold door system with a decorative bevelled, coloured or textured glass to suit both modern and traditional homes across the South West. 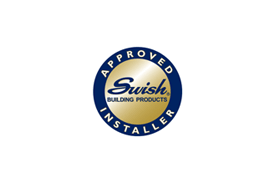 When you choose a charming French door from Seal-Lite, your comfort and security come first above all else – more often than not, security is the main reason French doors need to be replaced or installed. 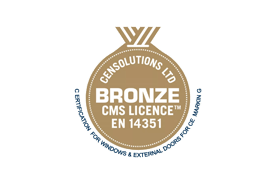 Approved by the official UK Police flagship initiative Secured by Design, our French doors provide around the clock security as they’re fixed with the very latest secure locking mechanism. With optional lock upgrades available for security conscious homeowners, Seal-Lite provide homeowners across the South West with complete peace of mind that their home is in safe hands; whatever life throws at them.